Residents surrounding Fancy Lake in Lunenburg County who are worried about a repeat of the massive flood that damaged homes and basements in 2005 may be buoyed in knowing efforts are under way to mitigate problems in the future. 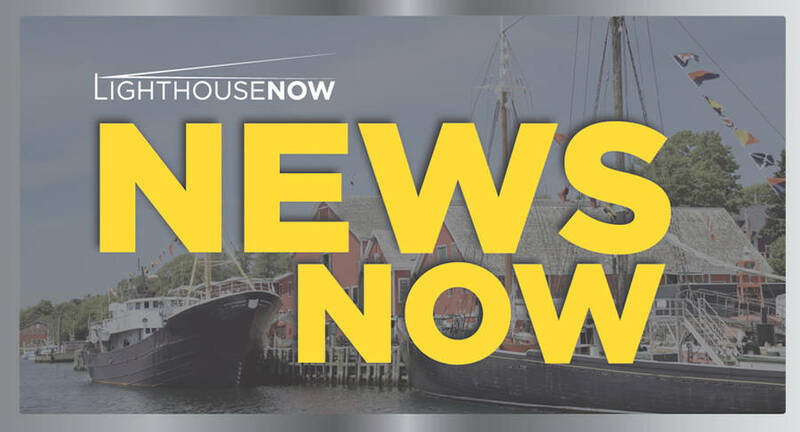 Lee Nauss, councillor for District 3, brought the issue before the Municipality of the District of Lunenburg (MODL) council meeting on March 12. He said the Hebbville Village Commission asked him to show evidence of water levels at the lake over previous years, "to have a discussion on whether or not this council is prepared to take a stand..."
According to Nauss, the residents want MODL to work with the provincial and federal government to establish a flood control system so that those around Fancy Lake and the Petite river system and "right through to the ocean" can be confident that if a storm occurs and levels are above normal "that they're not going to be flooded out of their homes." Nauss referred to the perception that any flooding of Fancy Lake will only affect the area residents themselves. "But that's not true," asserted Nauss, noting that it affects the MODL administration "because we issued the building permits..."
If someone decides to take the municipality to court over an issue, "Who's going to become responsible? he asked. Nauss got special permission from the council for two commission members, the brothers Glenn and Len Hebb, to speak. Glenn and his wife Marilyn co-own Indian Garden Farms. While they don't live on the lake, he said he was being an advocate for the residents there as his way of giving back to the community. "I'm pretty passionate about the whole flooding issue of Fancy's Lake," he told the council members, describing the flood of 2005 as "catastrophic." He explained that the commission hired Lester Berrigan Surveyors and it was deemed that the preferred water level among residents was 194.78 feet above sea level. The 2005 flood saw water levels at a further 3.72 feet above the preferred level. Noting that there are three "managed" lakes above Fancy Lake - Minamkeak, Milipsigate and Hebb Lake - Glenn said the village commission is looking for a flood control system on Fancy's Lake. They want to locate it near the far end of Botany Woods, at basically the head waters of the Petite river, and manage it to hold the lake to the preferred level. The idea is to take "more of a proactive approach." The farmer said that if there were a structure currently in place, "I would be venting water right now." Referring to existing water, snow and frost levels, he warned, "When the melt starts, it's not going to go down it's going to go to the lakes." However, he conceded the effort would be a balancing act so as not to cause flooding of the Petite. Len lives on Fancy Lake and recalled how in 1957 he and his father were taking residents out by boat, while in 2005 they were evacuated. "It's inevitable that we'll be flooded again," he said. Both brothers also advocated for action concerning building permits. "Should we continue to allow permits to build on flood plains that we know now the elevations will put [the home owners] in a dangerous situation?" asked Len. Alex Dumaresq, MODL's deputy chief administrative officer, said the municipality was aware of the issue and has made an application for funding through the National Disaster Mitigation Program. Dumaresq admitted that staffing issues in the planning and inspection departments have hindered progress on taking the issue further. "We can't guarantee the federal review application will go any faster, but we can certainly be a little more active on the file," Dumaresq suggested. Dumaresq noted that the municipality has collected LiDAR (Light Detection and Ranging) data, and is preparing land maps showing flood plain areas which will help in the discussion and planning as well.